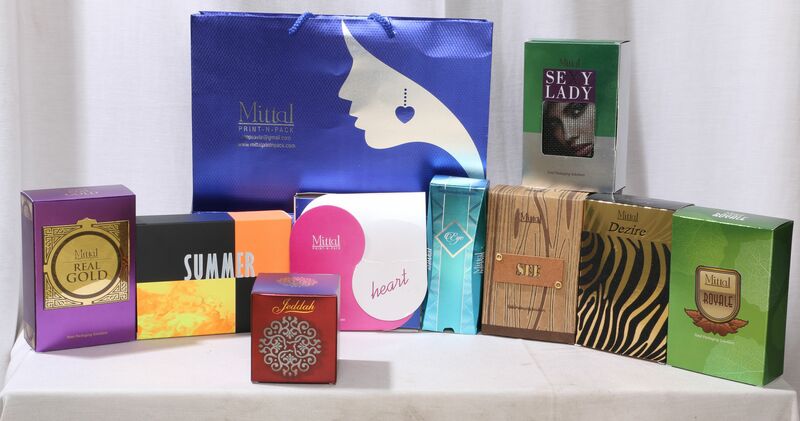 Spice & Masala Boxes Supplier We are trusted manufacturers masala boxes. They are precisely designed to store species and transport them too. They are packaged in different shapes, sizes and color pattern boxes.